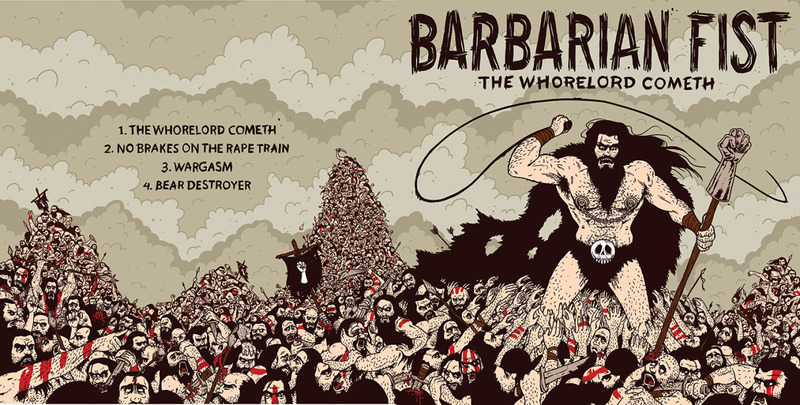 Last year, I got asked to illustrate the album cover for Barbarian Fist‘s first album. Seeing how I love working with these guys, I did not hesitate to say yes. And now the time has finally come for it to be released! I haven’t counted them, but I think there might be about 500 if not more barbarians on this one. Anyone feel like counting? 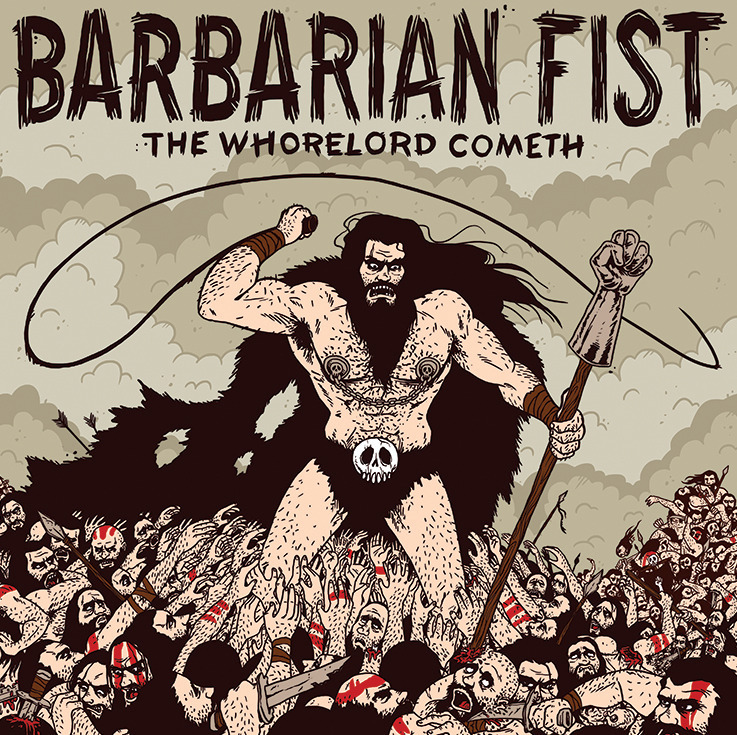 Barbarian Fist are having a album release concert on the 28th of May (Next Thursday), so if you are in Oslo at that time, check them out at Last Train. More info here.